If Aspen & KSL Go Lift Shopping, What Will They Buy? 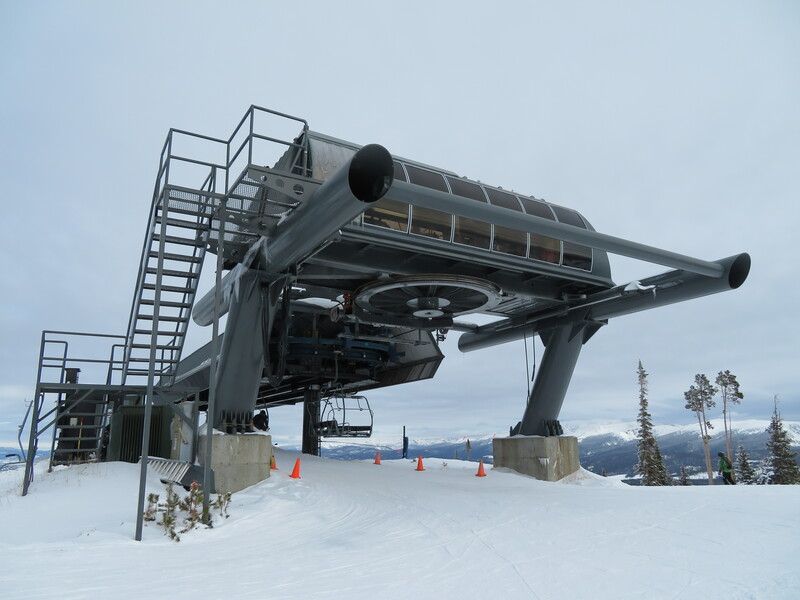 Although both KSL and Aspen have bought lots of new lifts lately, aging machines at many of their new and existing properties could be replaced over the next few years, including this 1989 Poma at Squaw Valley. It’s been two weeks since the bombshell news that Aspen Skiing Co. and KSL Capital Partners are joining forces to bring twelve ski resorts under a new entity rivaling Vail Resorts. While the deals won’t close for months, the new partners already say they plan to invest heavily in the guest experience. “We have earmarked a lot of capital for improvements to be able to continue to reinvest significantly in the communities and the mountains,” KSL CEO Eric Resnick told the Denver Post. “What’s exciting is being able to bring new opportunities with these communities and with these mountains to those customers who are already so passionate.” This could come in the form of new lifts ahead of the 2018-19 season and beyond. Below is a summary of announced plans and my speculation of what might be in store for KSL and Aspen’s upcoming resorts. Alpine Meadows applied for and received approval to replace the Hot Wheels chairlift in a new, longer alignment back in 2012. 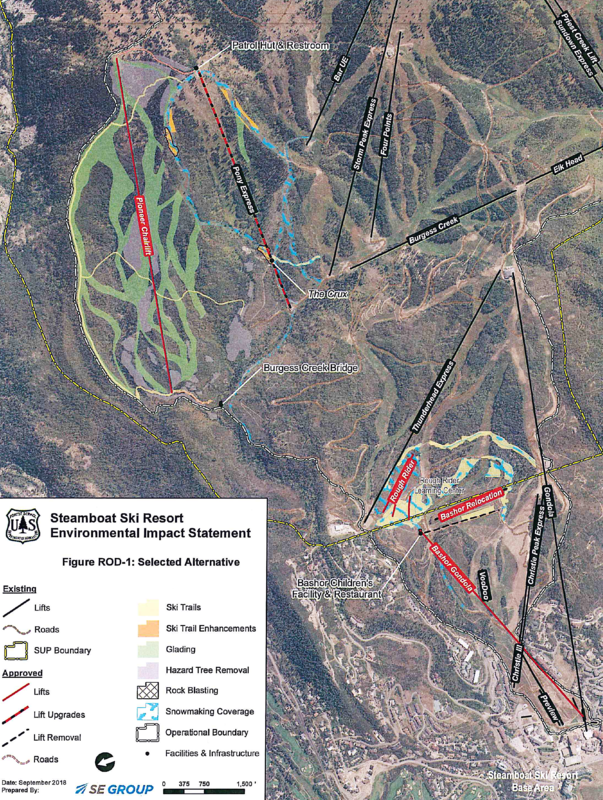 A mid-station offload would allow beginner and intermediate skiers to access the lower mountain while others could continue to an unload near the top of Sherwood, providing direct access to Sherwood and Lakeview. Approval for this lift likely expired in September 2015 but there’s no reason to believe Placer County would not approve it again. The top station of Hot Wheels at Alpine could one day be home to a mid-station with a new high-speed quad continuing to Sherwood Ridge, where this photo was taken from. 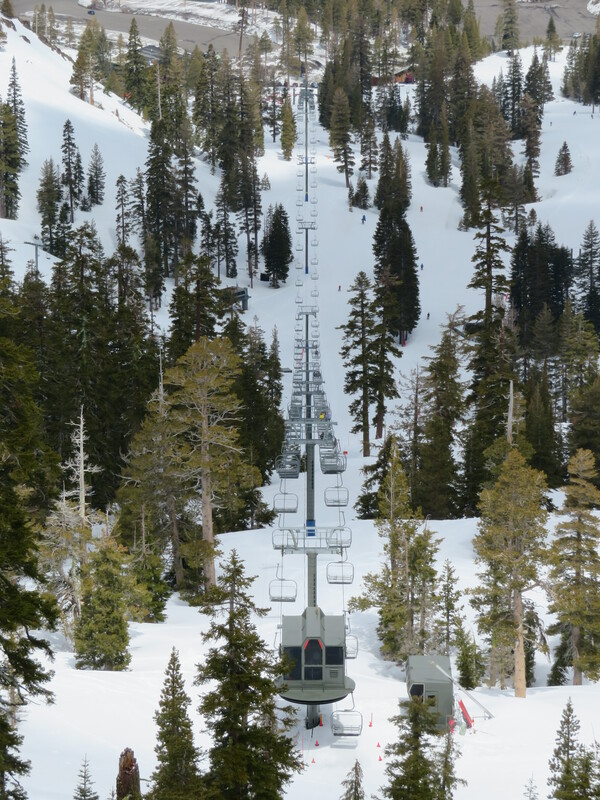 Speaking of Lakeview, it is arguably the largest remaining pod at Alpine Meadows without detachable access. This 1984 CTEC is older than Sherwood and with approximately the same vertical rise. A high-speed quad is likely to replace it eventually. 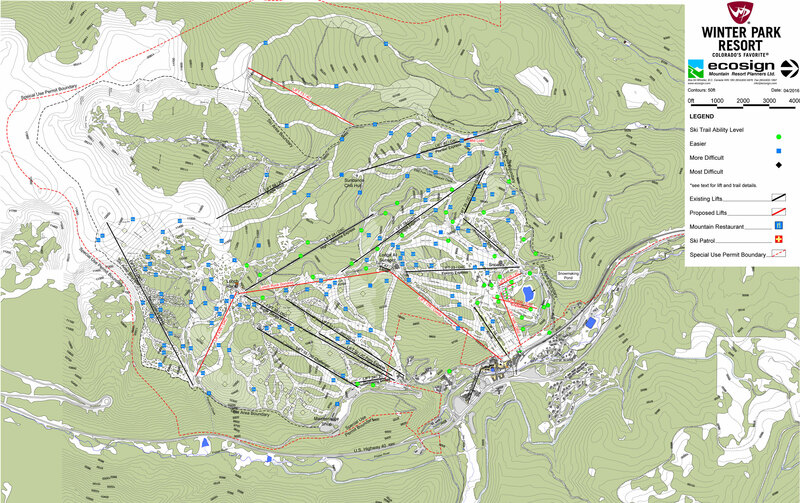 Doppelmayr and CTEC have both built lifts at Alpine Meadows while Leitner-Poma has not. That could change with the unification of Squaw Valley and Alpine Meadows. I’ve written before about the Base-to-Base Gondola which is still on the table but still requires multiple government approvals. It would traverse the White Wolf property between Squaw and Alpine with two angle stations along the way. 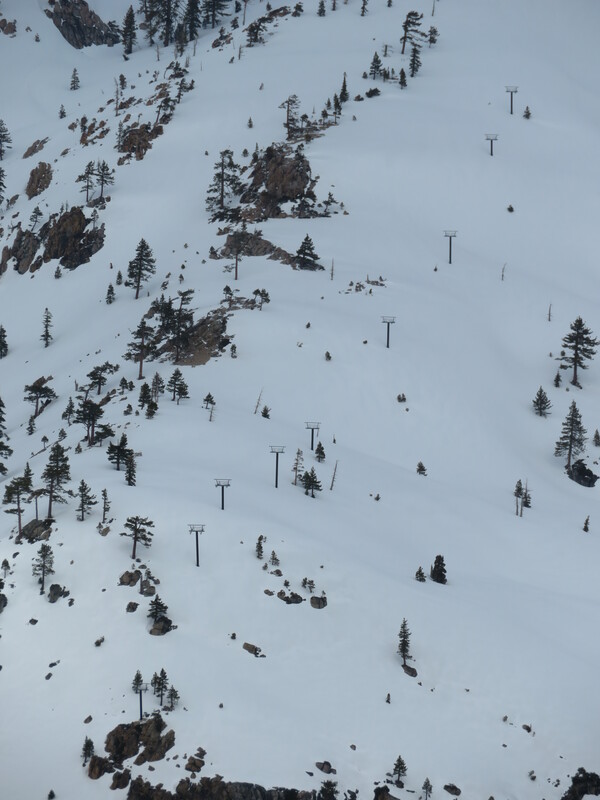 Uncompleted lift towers on Troy Caldwell’s White Wolf property between Squaw Valley and Alpine Meadows could become home to a public gondola between the two mountains. Mammoth Resorts and its namesake mountain will be acquired by Aspen Skiing Company and KSL in their second big deal of the week. 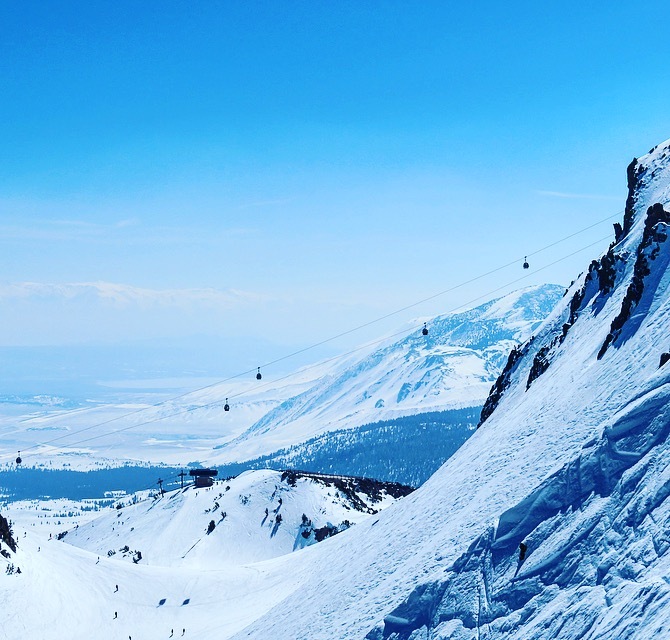 Mammoth Mountain is the third largest mountain by lift capacity in North America behind Vail-owned Whistler Blackcomb and Park City. Aspen Skiing Company will continue to independently own Aspen Mountain, Aspen Highlands, Buttermilk and Snowmass but it will likely cozy up to its partner resorts. With Aspen included, the new company will operate 207 lifts at 16 mountains compared with Vail Resorts’ 261 lifts at 14 mountains. Like Monday’s deal, the Mammoth acquisition is expected to close in the third quarter. What a week, and it’s only Wednesday.